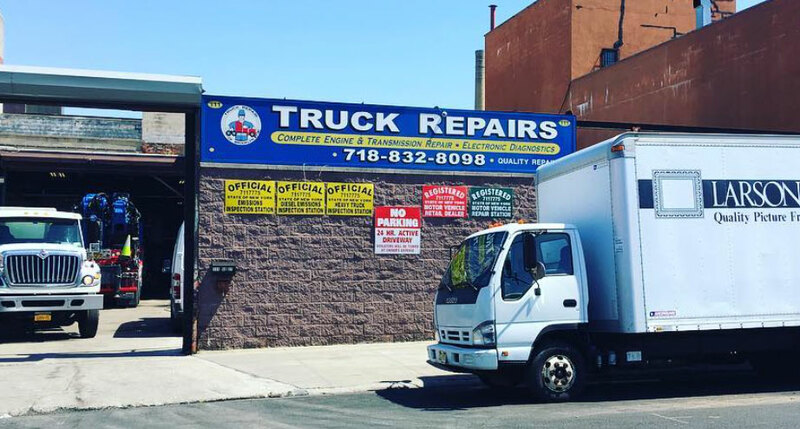 Your truck is in good hands with International Truck Repair, a team that services commercial medium to heavy duty trucks. 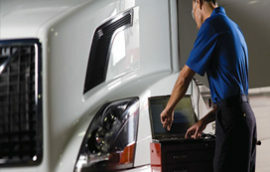 We keep up with all of the latest changes in technology to provide you with nothing less than the best repairs. 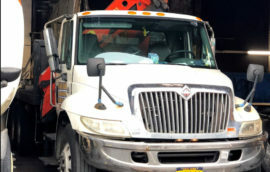 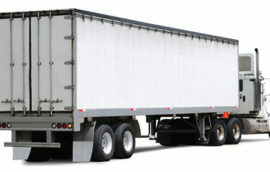 We service commercial medium to heavy duty diesel trucks in Brooklyn, New York & the Surrounding Areas. 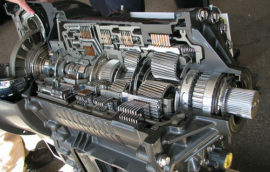 We employ the finest diesel engine technicians in the area. 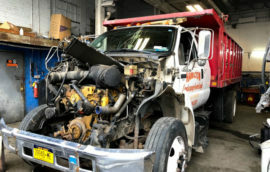 Because diesel truck engine technology is changing all the time, we stay true to keeping in touch with all diesel engine technology so you experience the absolute best in engine repair & maintenance service.